TOKYO – Known for ‘great tempura at an affordable price’ or – as some would say- for being ‘good and cheap,’ this original branch of the famous Tsunahachi chain serves up some pretty darn tasty tempura. The seafood is fresh, the veggies seasonal and the final product, cooked in sesame oil, is crispy and light. The menu is designed around sets or courses, which makes the ordering easy. 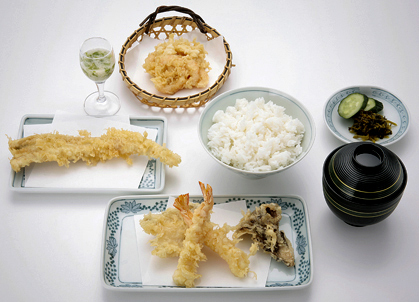 The basic tempura set priced at a ‘cheap’ 1980 yen which gets you a mix of tempura pieces – shrimp, fish, eel, and vegetables – and as much rice, miso soup and Japanese pickles as you can eat. They also provide you with a fun range of dipping sauces to go with your tempura – ponzu (citrus-based) sauce, shio (salt) or a shio/lemon mixture. Both table and counter seating are available; the latter allegedly gets you ‘fresher’ food given the proximity to the vat of boiling oil. There is usually a bit of queue but the food is definitely worth the wait. 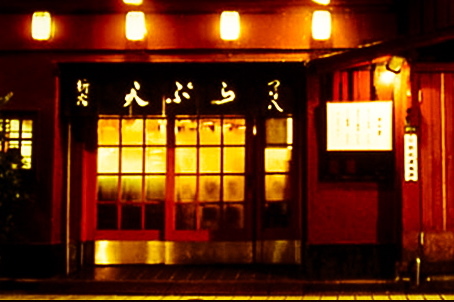 Tsunahachi is a five-minute walk from JR Shinjuku station. 3-31-8 Shinjuku, Tel: 03-3352-1012. What’s the little thing that makes Tsunahachi worthwhile? That first bite of tempura – light and fresh, yet so tasty – and the subsequent understanding of why tempura is one of Japan’s most famous dishes. For the latest in travel, follow us on Twitter at @ZenArtOfTravel.